Solomon Islands international defender Michael Boso is feeling excited ahead of the FIFA Club World Cup as OFC Champions Team Wellington heads off to Dubai, United Arab Emirates. Boso moved from home based club Marist FC after helping them reached the semi-finals of the OFC Champions League this season which caught the eyes of Team Wellington manager Jose Figueroa. The central defender had a brief stint with Miramar Rangers FC in the New Zealand Winter League before teaming up with the Oceania champions. However, an injury sideline the player when the ASB Premiership gets underway last month. With pure determination and desire to make the final travelling squad for the FIFA Club World Cup, Boso continues to work hard behind the scene to convince his coaching staff. “I worked hard every day and the coach never give up on me”, he said. “Jose told me that he spare me for our friendly games ahead of the FIFA Club World Cup. As a player, Boso said it’s a dream come true to have the chance of playing at the highest level in club football. “For me it is a golden opportunity for me to be part of this squad. “I always dreamt of this opportunity now it’s not a dream it’s here and I am happy to be part of Jose and Scott philosophy. “It’s a privilege to be training and playing with the top players in our region and most of them are professional players. 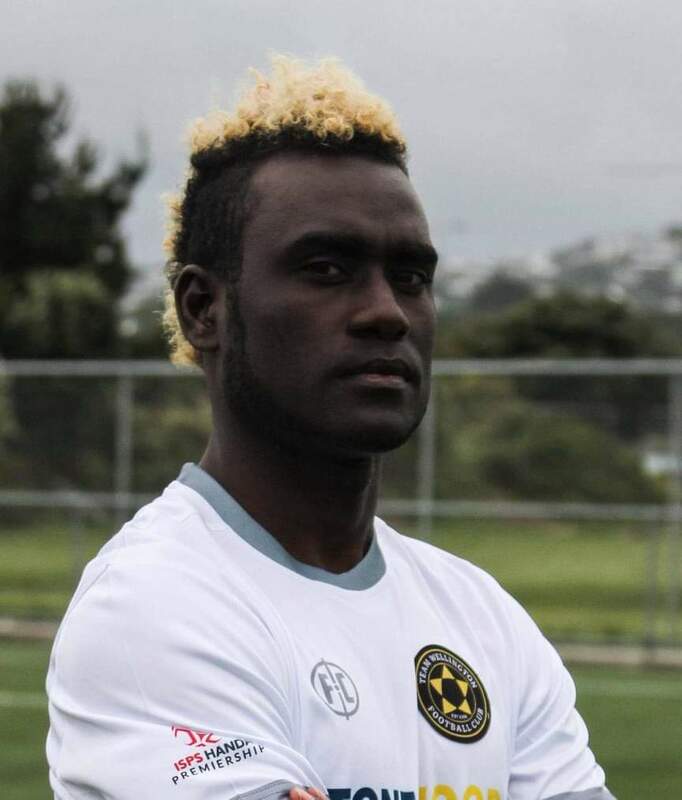 “It’s a big step for me to be part of Team Wellington but every day I work and work to archive more for this club in the future,” the Solomon Islands international added. Team Wellington will take on Al Ain on Thursday 13th December in the play-off for the quarterfinals.